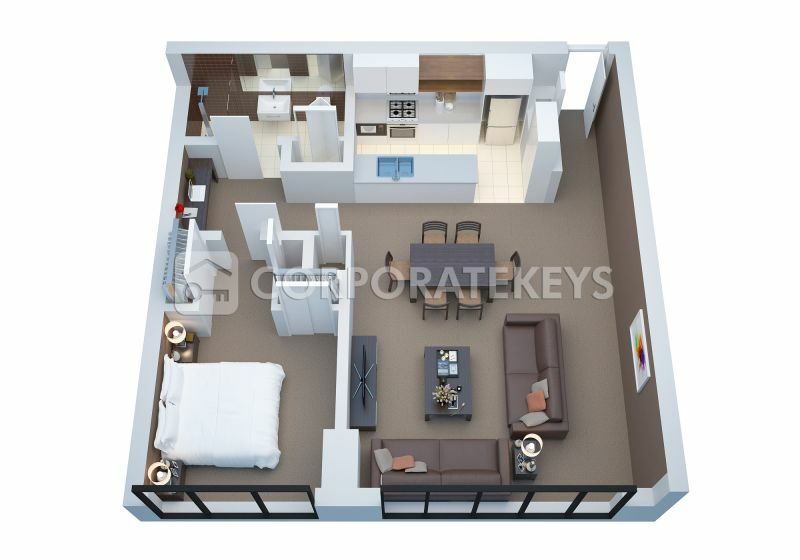 Open plan Style 1 bed Apartment with Queen Size bed. 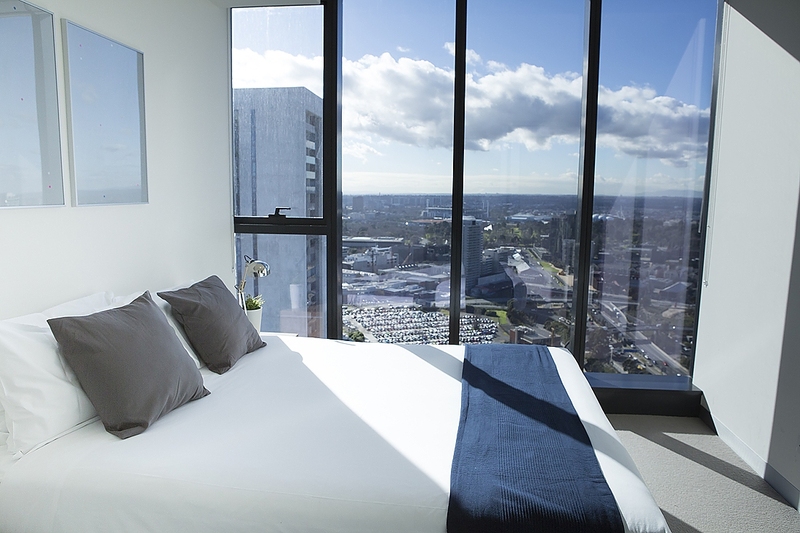 Bedroom area is separated by a sliding glass door. 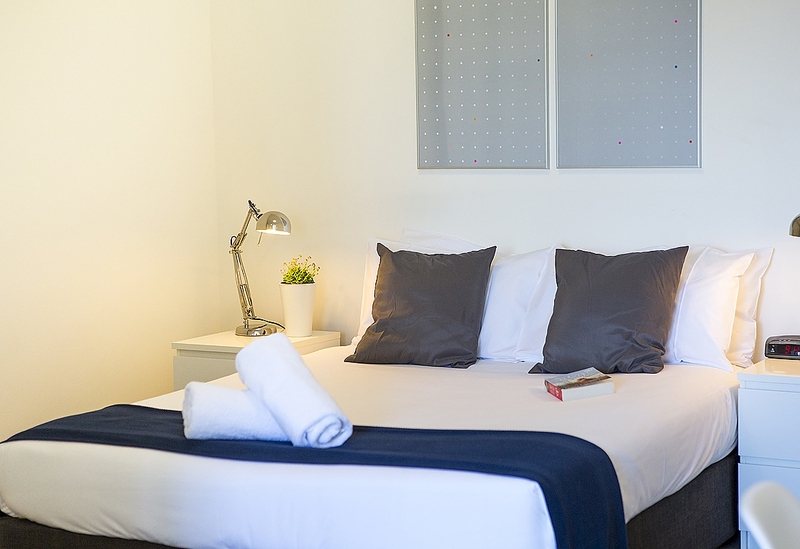 Perfect for singles or couples. 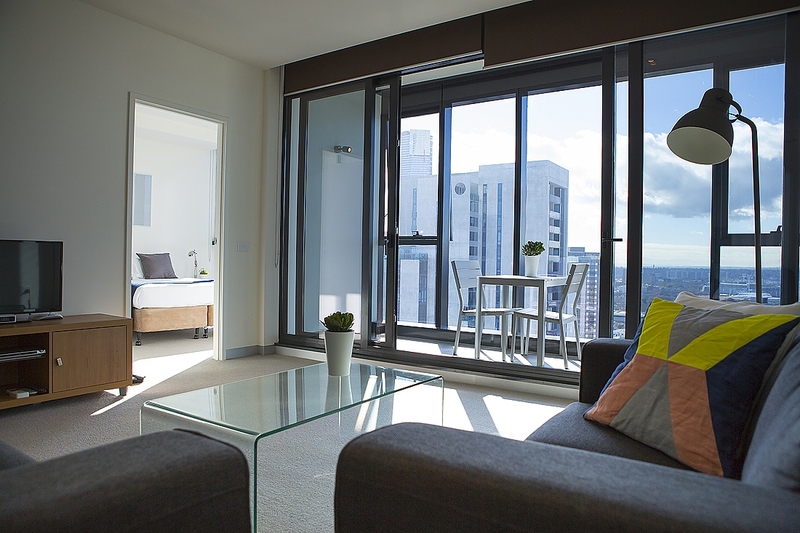 inlcudes balcony, fully fitted kitchen and laundry. 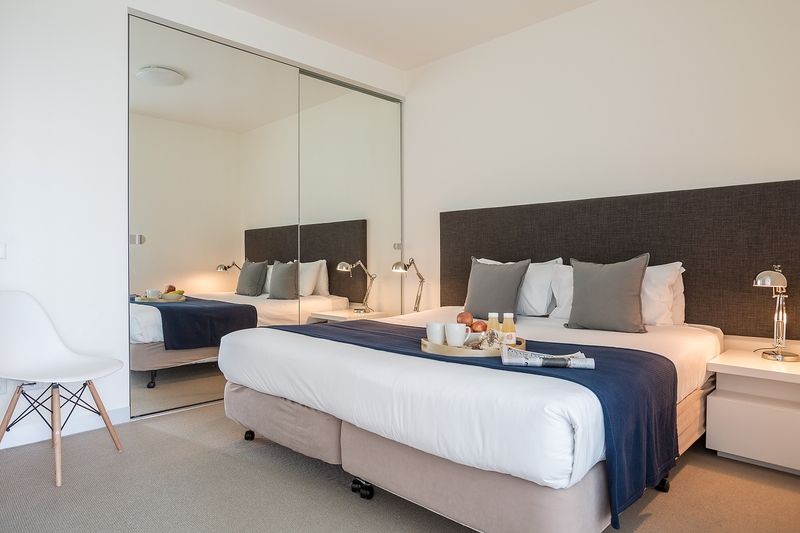 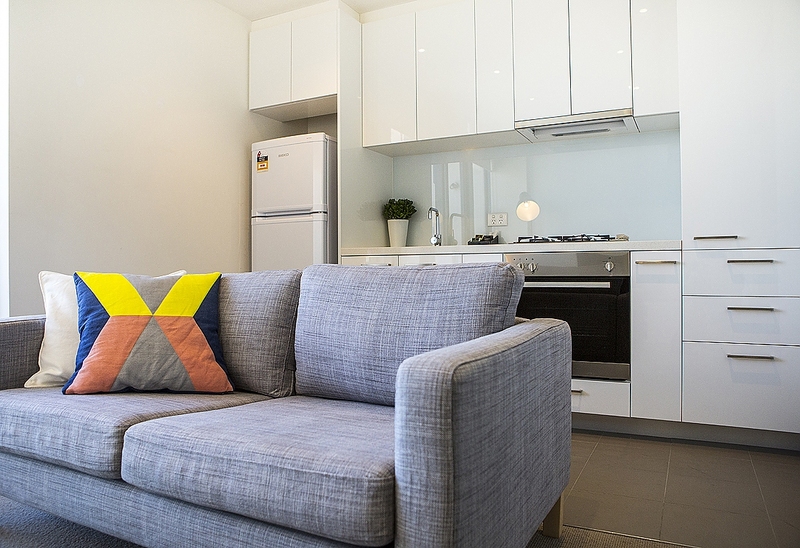 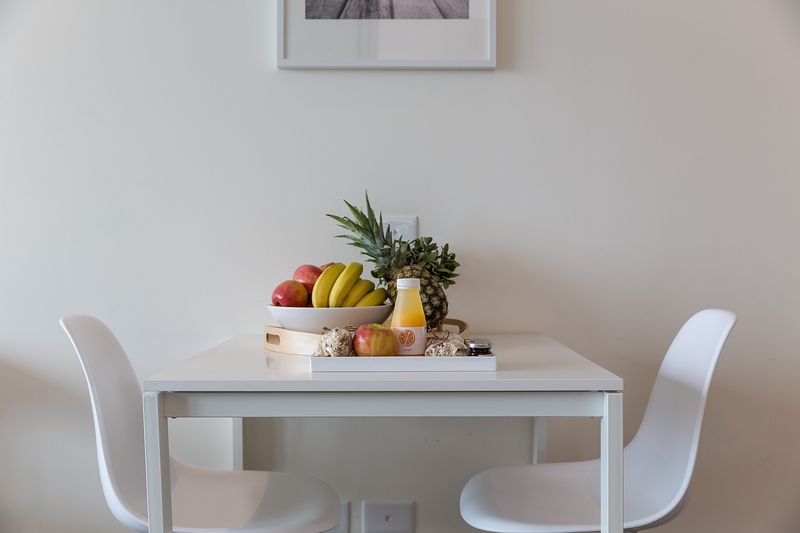 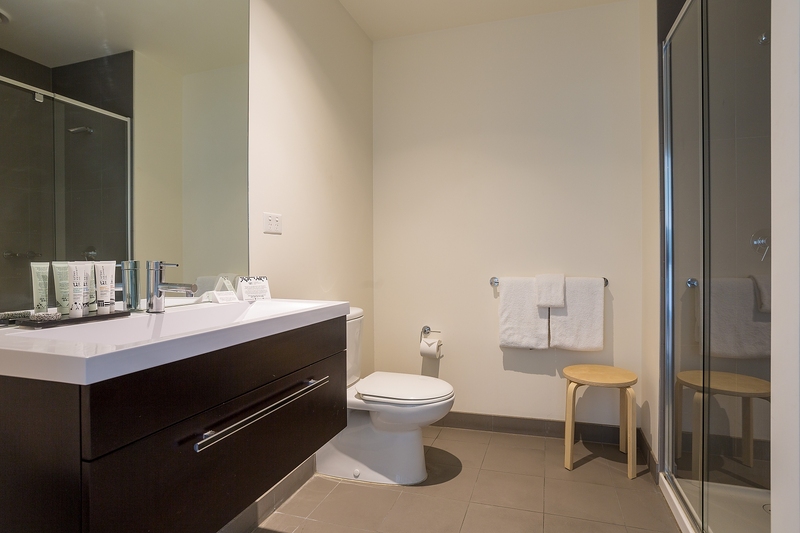 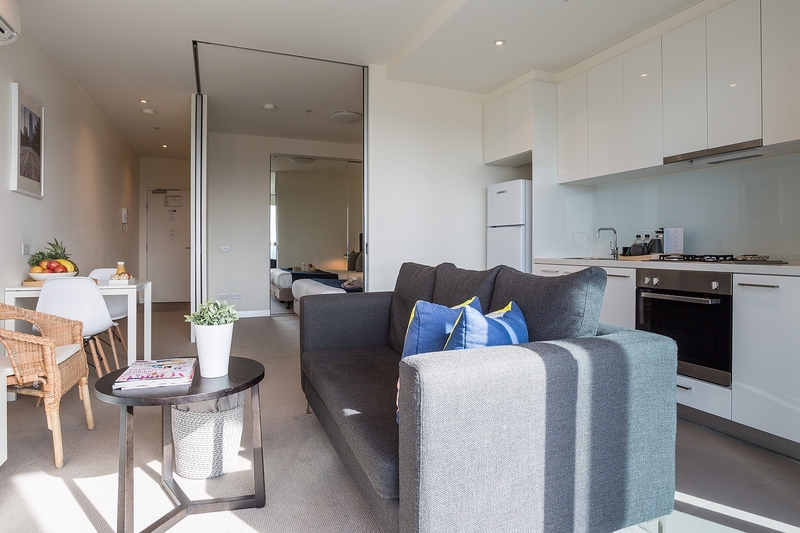 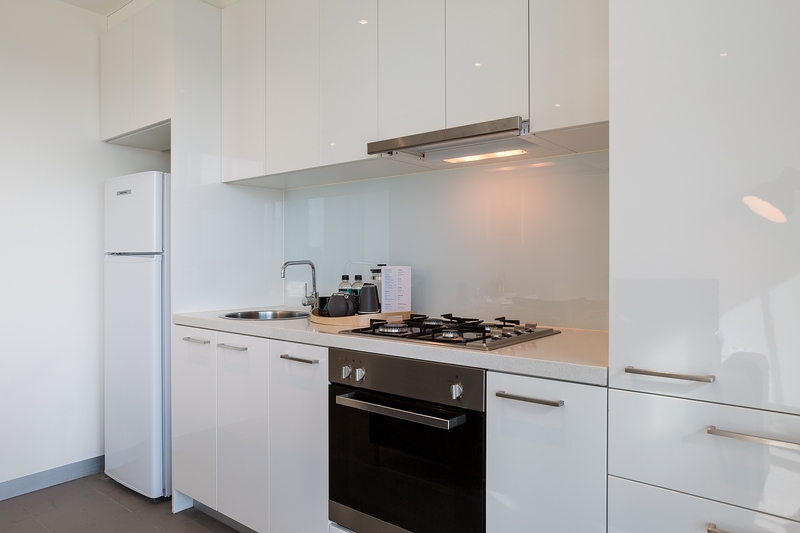 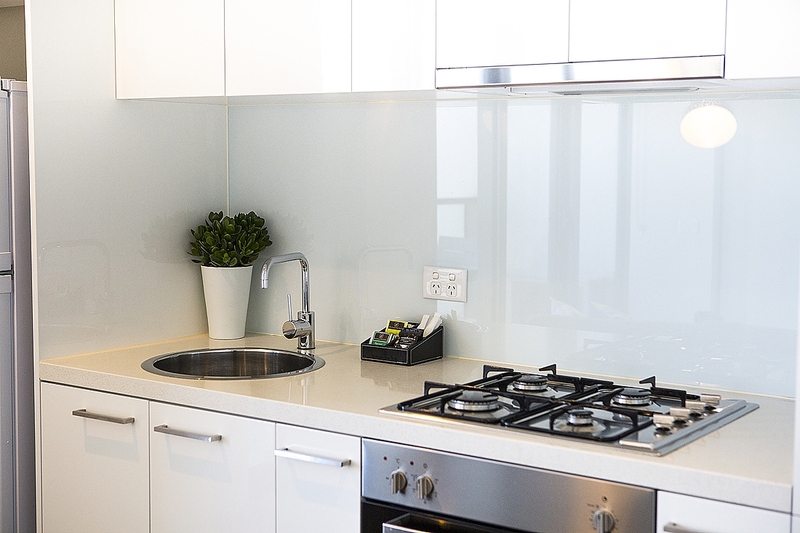 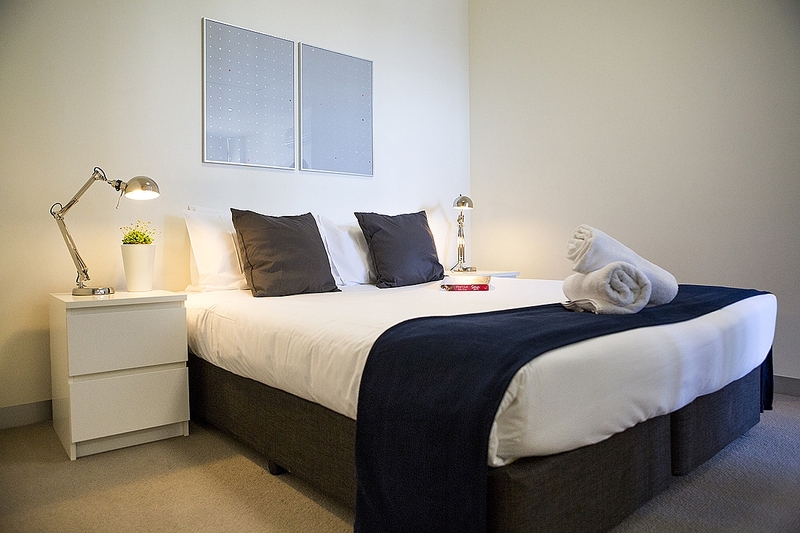 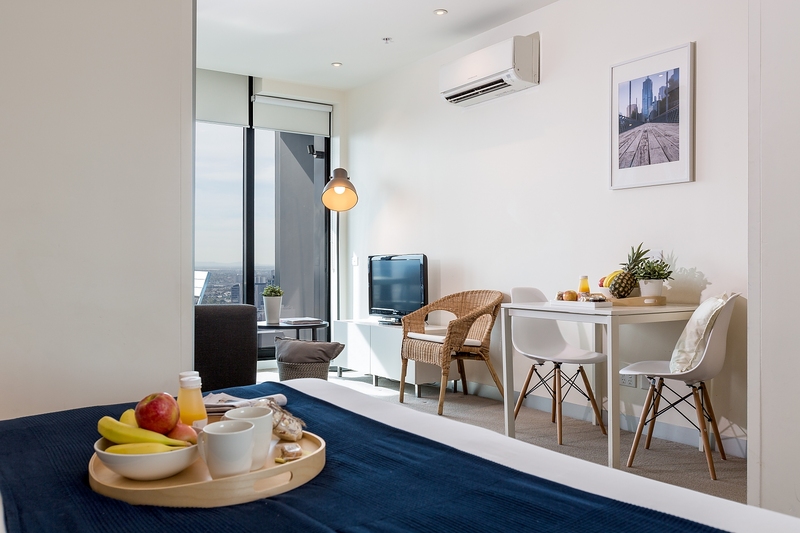 Ideally located in Southbank Melbourne and just a stone's throw away from the CBD, City Road Residences provide guests with long term accommodation in a convenient location at an affordable price. 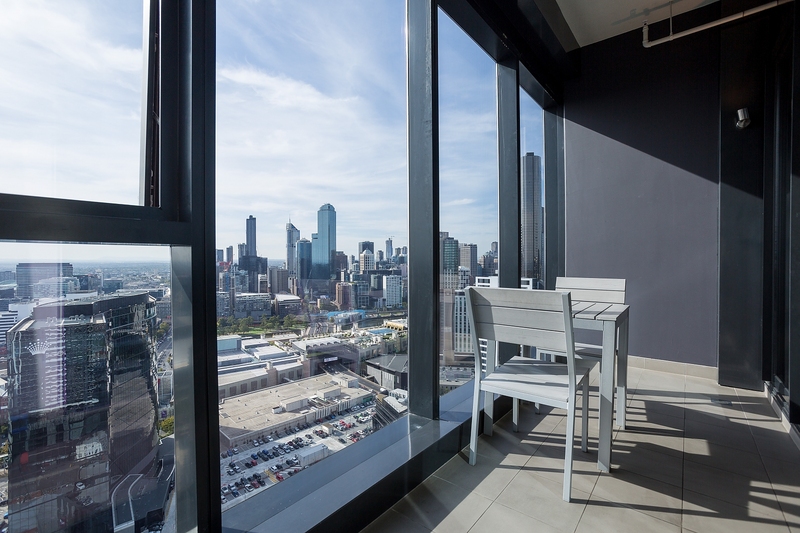 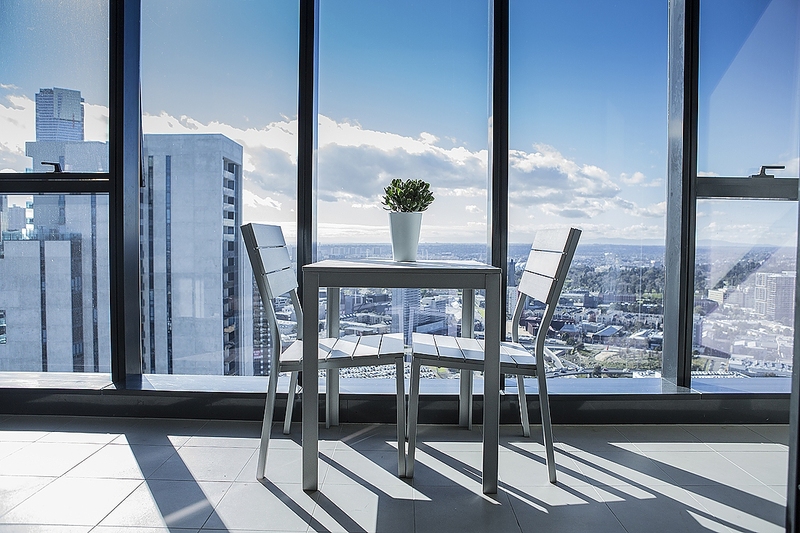 Melbourne's attractions, including the Crown Casino and Entertainment Complex and Melbourne Aquarium, are within easy walking distance of Aria Serviced Apartments. 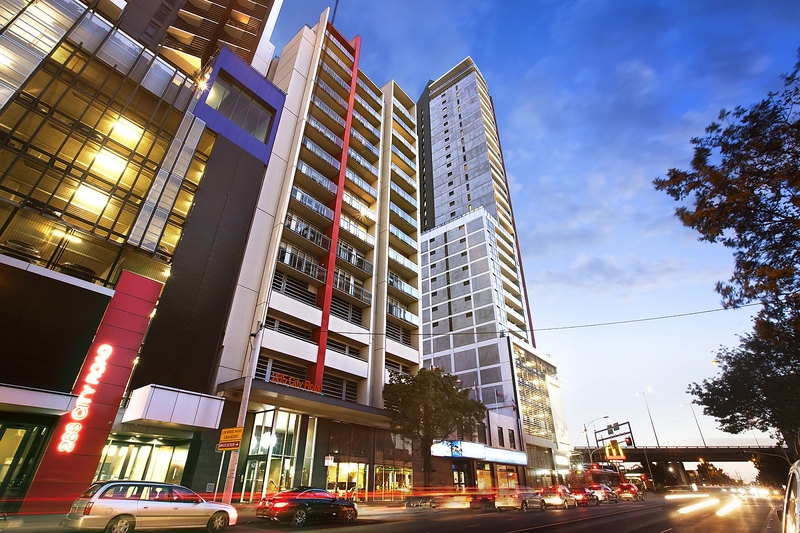 A walk to the city centre will take about 10 minutes.